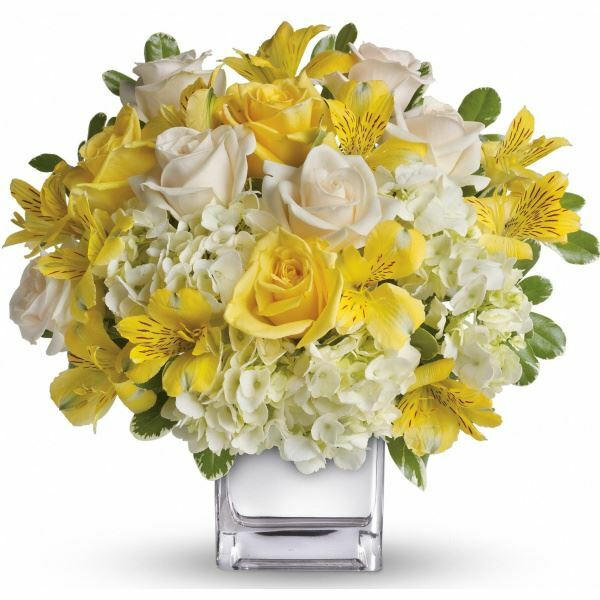 Provide comfort for the family of Erminio Cordova with a meaningful gesture of sympathy. Erminio “Ernie” Cordova 85, of Greeley, CO passed away February 10, 2019 at Windsor Health Care. He was born April 25, 1933 in San Acacio, CO to Crescencio and Doloritas (Bedan) Cordova. He was one of 13 children. He moved from San Acacio to Pueblo, CO where he was employed at the Episcopal Hospital. While in Pueblo he met Virginia Lee Borneman. They were married in San Luis, CO. She passed away in 1979. Their first child, Michael died in infancy. They moved to Greeley where they had three other children, Daniel, Sandra and Frank. Ernie met Frances Carranza in 1982 and they were married April 7, 1984 at Our Lady of Peace Catholic Church. He was a professional painter. He was employed at UNC for many years. He was very proud of his outstanding work in painting. Outside of his work at UNC he also painted St. Peter Church and Our Lady of Peace Church, plus many additional jobs. He enjoyed working in his yard, trips to the mountain, nature, and going to McDonalds. Ernie was a very loving husband, father, stepfather and “Papa” and a friendly outgoing person with many friends. He was a member of Our Lady of Peace and St. Peter Catholic Church. Ernie is survived by his loving wife, Frances; son, Daniel; step children, Thomas and Maria Carranza; step granddaughter, Janez Williams; grandchildren, Michael and Raymond “RJ” Carr, Trisha, Mathew, Scott, and Allen Cordova; daughter-in-law, Leah Cordova; son-in-law, John Carr; 11 great grandchildren; and many nieces; nephews; cousins; and friends. He was preceded in death by his parents; first wife, Virginia; daughter, Sandra Carr; son, Frank Cordova; three sisters and nine brothers. Recitation of the Rosary will be at 9:00 a.m. Thursday, February 14, 2019 with Mass of Christian Burial to follow at 9:30 a.m., both at St. Peter Catholic Church, 915 12th Street. Interment will follow at Sunset Memorial Gardens. RECITATION OF THE ROSARY WILL BE AT 9:00 A.M.
We encourage you to share your most beloved memories of Erminio here, so that the family and other loved ones can always see it. You can upload cherished photographs, or share your favorite stories, and can even comment on those shared by others. 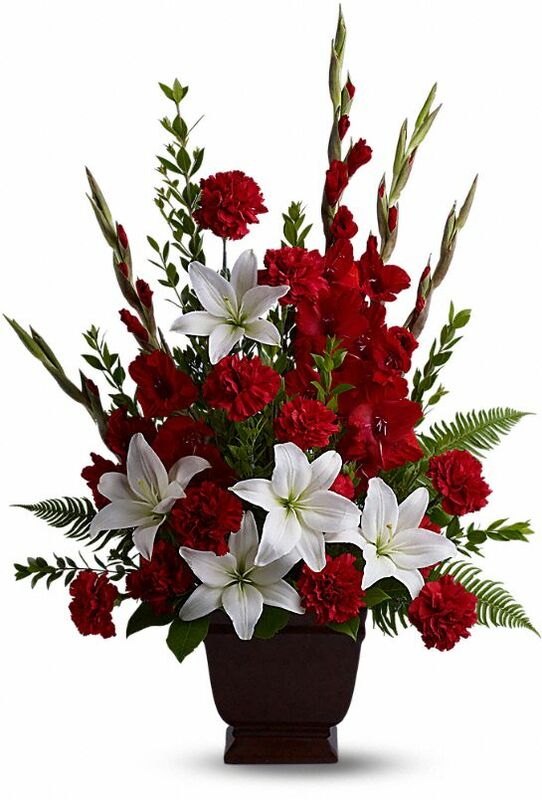 Provide comfort for the family of Erminio "Ernie" Cordova by sending flowers. Heartfelt Sympathies Store purchased flowers for the family of Erminio Cordova. With love and sorrow, Leah, Scott, Shonda, Allen, Rebecca, Cameron, Ally, Jaxson, Blake, Rae, Kayla, Zoey, Jamey, Alex Cordova & Mark and Lana Zemel. Heartfelt Sympathies Store purchased the Tender Tribute for the family of Erminio Cordova. I am very sorry to learn that Ernie has passed away. He will be dearly missed. I hope a passage at John 5:28, 29 brings comfort to all who are grieving his passing. May we each look forward to seeing our loved ones again on a Paradise earth.